When the sun slides low behind Praying Monk, one of Camelback’s most notable rock formations, mountainside happy hours kick into high gear. 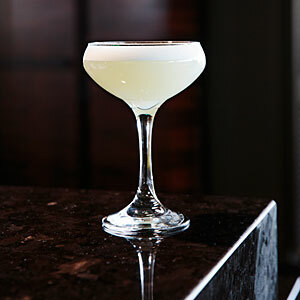 On the north slope, Jade Bar draws valley glitterati with big views of Mummy Mountain and Paradise Valley. Sip a sweet litchi martini, munch on charred edamame, and drink it all in.